Blend in to your environment. 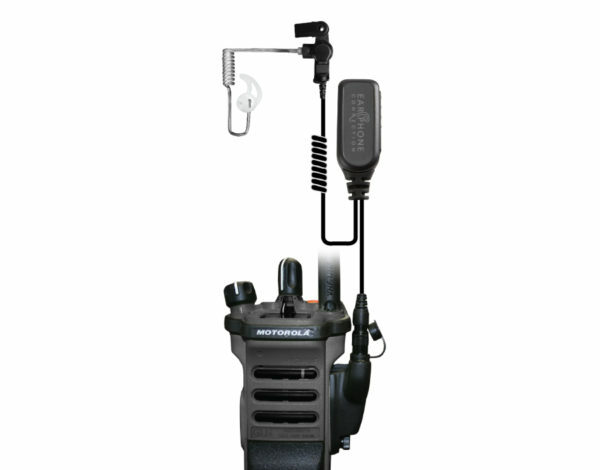 The Combi iBlend Kit combines our iBlend “iPod-Style” Surveillance Kit with the Combi Wireless QR Adapter and Wireless PTT Transmitter. The best feature of the Combi Wireless QR Adapter PTT Kit is that you can attach just about any EPC Quick Release headset and key the radio remotely from the PTT button. 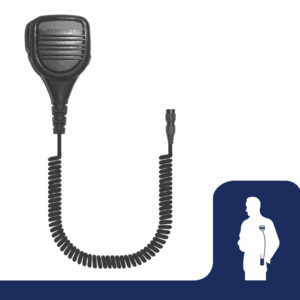 The wireless PTT button can be attached to your finger, a handle-bar or pistol grip for hands-free operations. 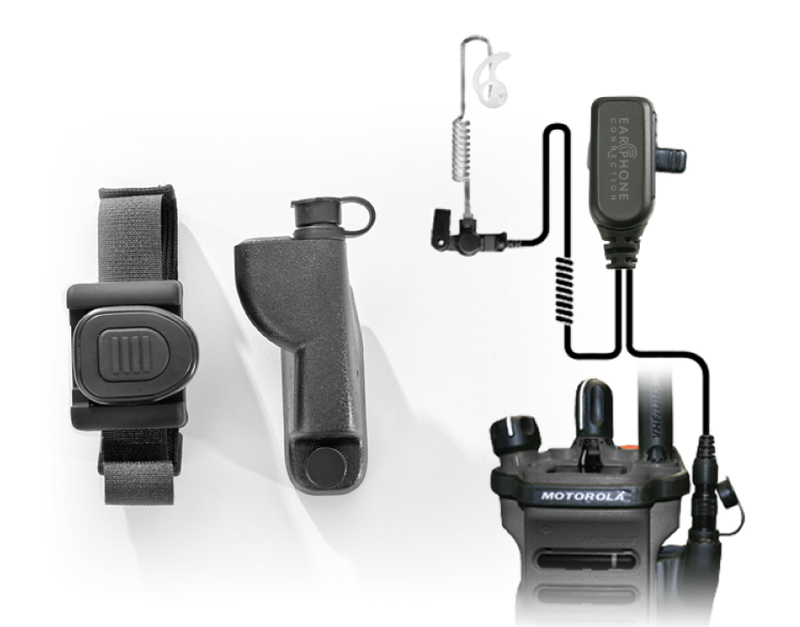 You can also attach additional EPC accessories, so the Combi is versatile, serving a variety of law enforcement divisions; patrol, undercover or tactical. ALWAYS ON! Quick Release Adapter Receiver pairs via one-to-one. 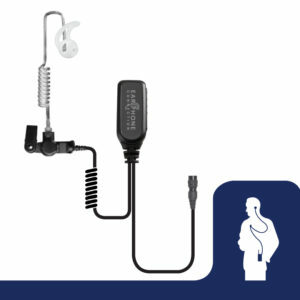 The iBlend Surveillance Kit features iPod-style earbuds & inline microphone. 2.4 Ghz RF radio frequency. 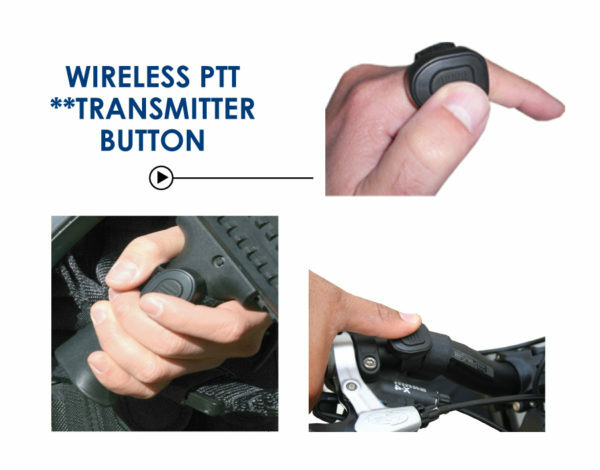 Waterproof wireless PTT Transmitter button can be attached to any handle bar, finger, or pistol grip. 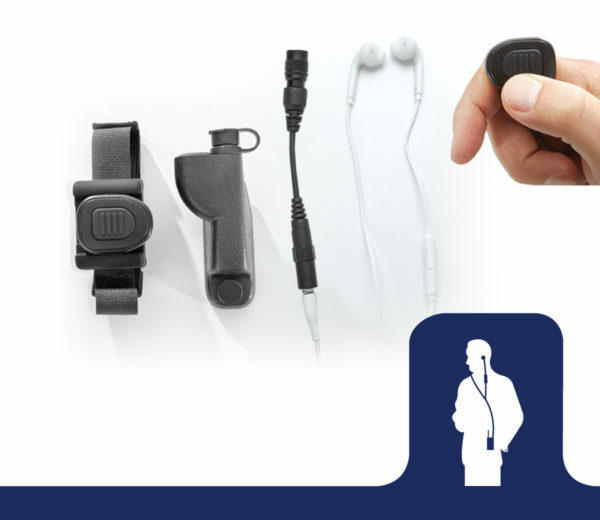 Wireless Hands-Free Technology at your finger tips. 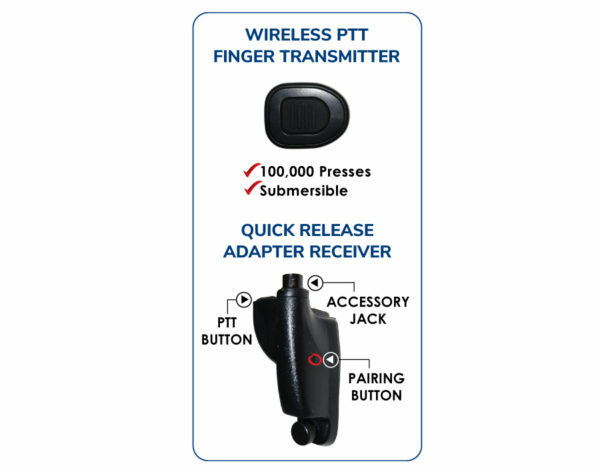 Enjoy this overview of the Combi Wireless QR adapter receiver and PTT transmitter kits. The Combi iBlend combines EPC’s undercover iBlend Surveillance kit with Combi wireless technology. Now, you’re hands-free. Perfect for Undercover Operations, Surveillance and Vice. I am exceedingly pleased with the performance of the system. I have found a multitude of applications for the wireless PTT, and expect the list to keep growing.